Una Gura was born in Daugavpils in 1972. As a child, the artist-to-be was drawn to ceramics when she attended ceramic workshops at the public applied arts studio “Latgale” in the mid-1980s. There she decided to become a ceramicist. 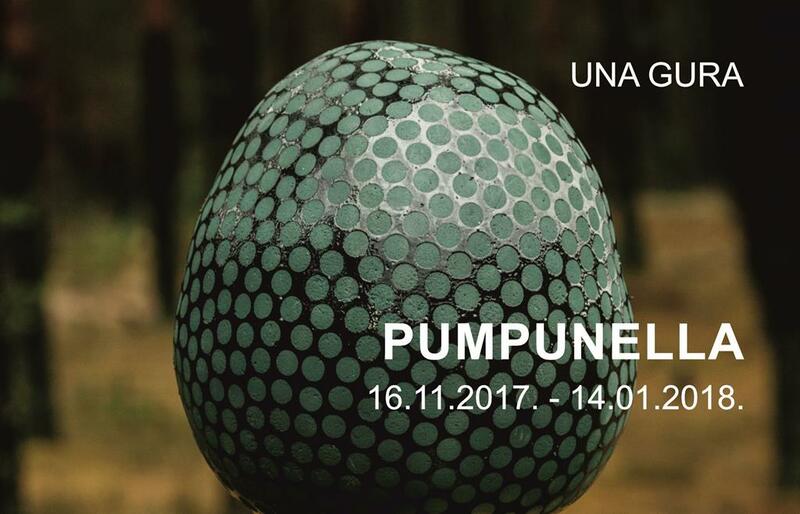 In 1992, Una Gura graduated from the Ceramic Department of Rēzekne Secondary School of Applied Arts, followed by studies at the Latgale Branch of the Art Academy of Latvia (1994-1998) and a double master’s degree in art and pedagogy from Daugavpils University (2008). At that point, her artistic pursuits veered towards painting. A return to ceramics came in 2010, when she became involved with Daugavpils Clay Art Centre. Since 1998, the artist is an active participant in plein airs, exhibitions and other kinds of art-related events both in Latvia and abroad. “I am inspired by my surroundings and by the interplay of natural forms and textures. I am still drawn to painting, which keeps me going towards my goal – creating pictorial ceramics,” she admits. For all that, as a teacher of visual arts and ceramics, Una Gura successfully combines her own creative pursuits with educational work.